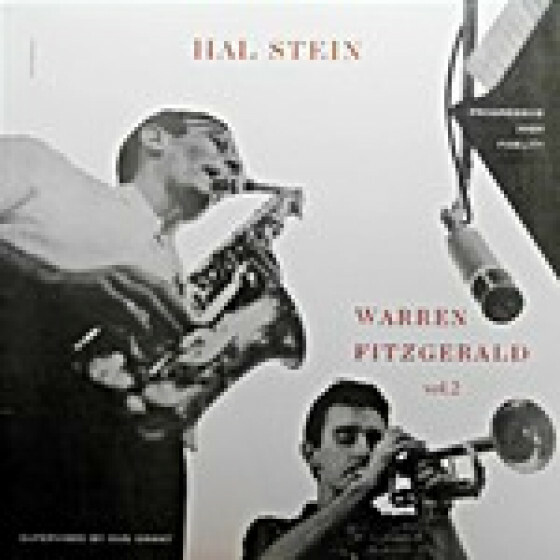 When he made his recording debut in 1955 - with an album that was destined to become a cult classic in Japan - Hal Stein was a 27-year-old alto and tenor saxophonist with a solid, big band background. 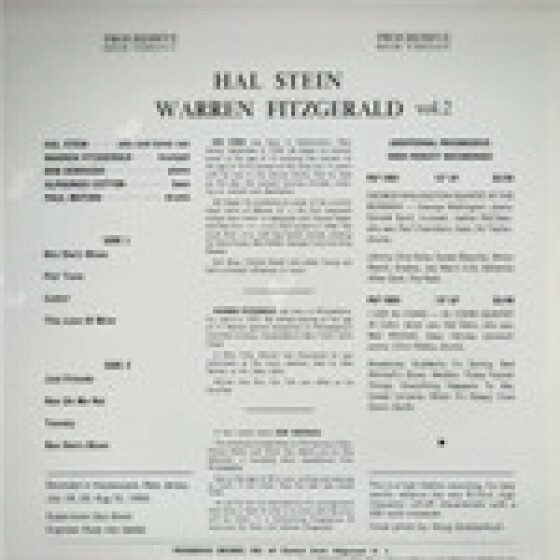 Both he and his co-leader, trumpet player Warren Fitzgerald, another young musician, had just signed for the recently reactivated jazz label, Progressive Records, under the control of Joe Maggio, with Gus Grant in charge of a&r and as session supervisor. 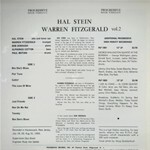 The album revealed Stein as a competent, vigorous soloist, a Bird-molded altoist and a hard-school tenor out of Byas-Hawkins school, and Fitzgerald as a percussive trumpeter with a sharp-toned, rough-edged conception, though not a markedly individual soloist. But the most impressive contributors to the session were also to become the most widely known. Pianist Bob Dorough,later also celebrated as a singer and composer, delivered fluent, inventive solos and offered fine support in a rhythm section notable for the presence of the soon-to-be great and influential drummer, Paul Motian, with Al Cotton on bass. Stein was to amass an impressive CV during his career, working with players as disparate and notable as Artie Shaw, Charles Mingus, Claude Thornhill and Phil Woods, and remained active until his death on April 28, 2008 in his home in Oakland, California, at the age of 79. 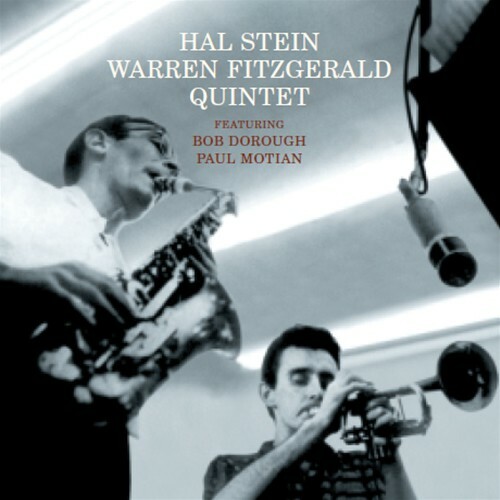 Warren Fitzgerald, trumpet; Hal Stein, alto sax & tenor sax (on #1,6,10,11,12 & 14); Bob Dorough, piano; Al Cotton, bass; and Paul Motian, drums. 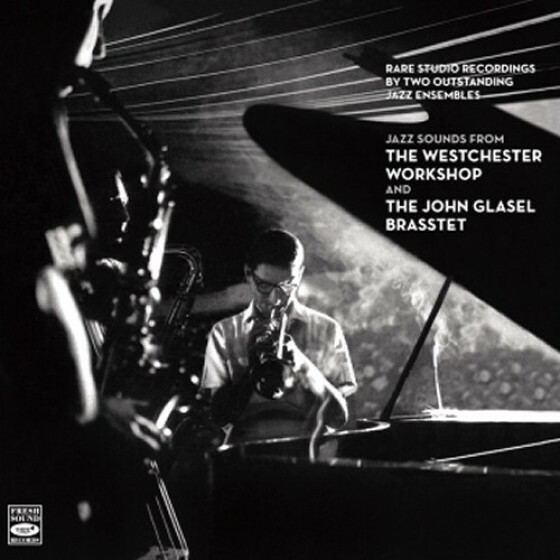 "The young musicians who made these recordings for the Progressive label in 1955 were steeped in the language and spirit of bop, and expressed themselves in the style with confidence and clarity. 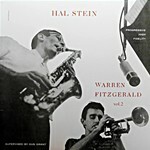 Neither co-leader made further sides under their own name, although Stein lent his fluency to Prestige's Four Altos date and made many sideman appearances with Teddy Charles, Charlie Mingus, Phil Woods and many others. 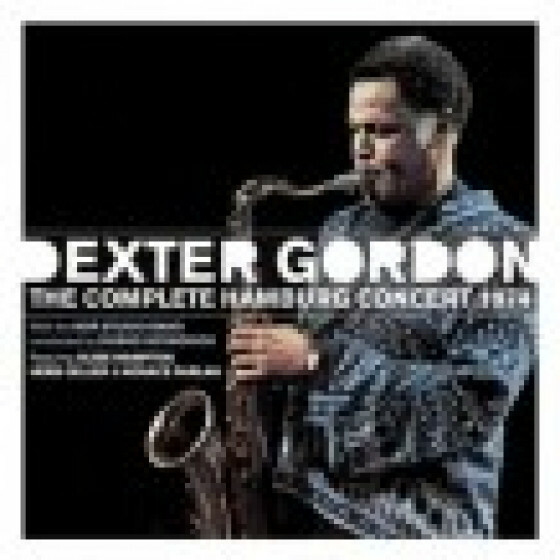 Inspired by Bird on alto, he favoured the Don Byas touch on tenor. Hal was popular in Japan where he worked for seven months with pianist Toshiko during his army service. 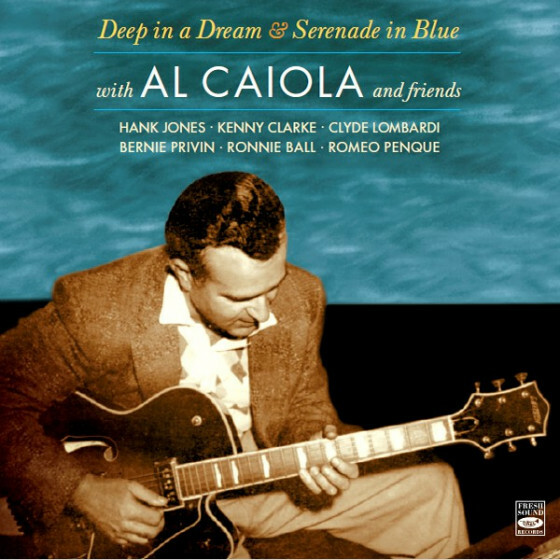 Fitzgerald, a crisp trumpeter of the Chet Baker/Tony Fruscella school, was seldom heard on record after these sessions, although he did appear on a Bob Dorough set for Bethlehem in 1956. As for Dorough, he is best known as a singer and composer, but his work here tells us he was an ear-catching pianist in the percussive John Williams mode. An early view of drummer Paul Motian is also offered, along with the little known bassist Al Cotton. 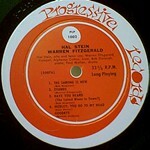 The musicians gave swing a high priority, and were also keen on playing original themes (four by Fitzgerald, two from Stein, one of Dorough's and a brace contributed by Bob Newman). There's a refreshing sparkle and intensity about the work of all the soloists, and while spontaneity is obvious, the arrangements, routines and crisp performances suggest advantageous rehearsal. Being spread over three days, the schedule ensured that tiredness did not mar proceedings. Results, therefore, were far superior to ill-prepared blowing dates, then all the rage. 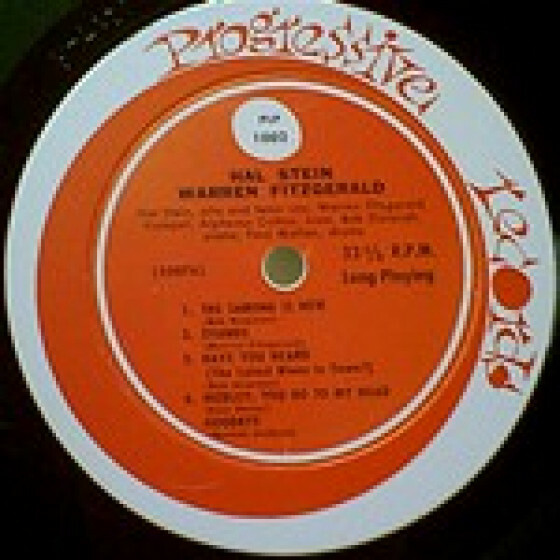 The playing is never less than satisfying, and while Fitzgerald has occasional shortcomings in technique, such blemishes merely emphasise the quality and honesty of his striving. This is rare music, out of circulation for many decades - a genuine pleasure to discover it so long after its creation!" "So much great music came out of the mid 50s that its forgivable to overlook various artists. Fresh Sound Records brings back into sharp focus two trumpet players that will make you wonder where theyve been your whole life. 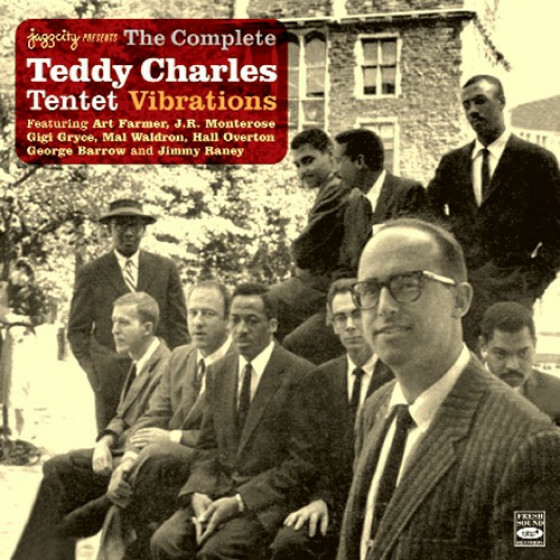 The 1955 album co-lead by Warren Fitzgerald/tp and Hal Stein/as-ts along with Bob Dorough/p, Al Cotton/b and Paul Motian/dr (!) is a cult classic in Japan, and its easy to see why. This session is vintage West Coast cool, with sleek harmonies, lithe grooves and optimistically lyrical soloing. A gorgeous medly of You Go To My Head and Goodbye show the two horns in lyrical form, while uptempo pieces such as Bee Dees Blues and Zounds cruise like a vintage Chevy Bel Air, fins included. 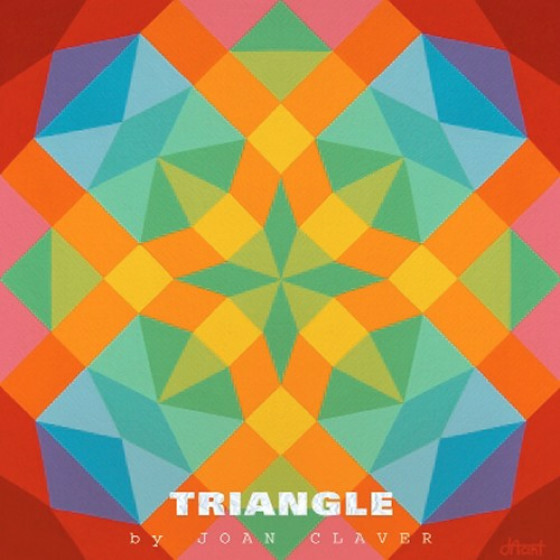 This is as delightful as anything done at the same time by Shorty Rogers, so if youre a fan of that, jump right in." 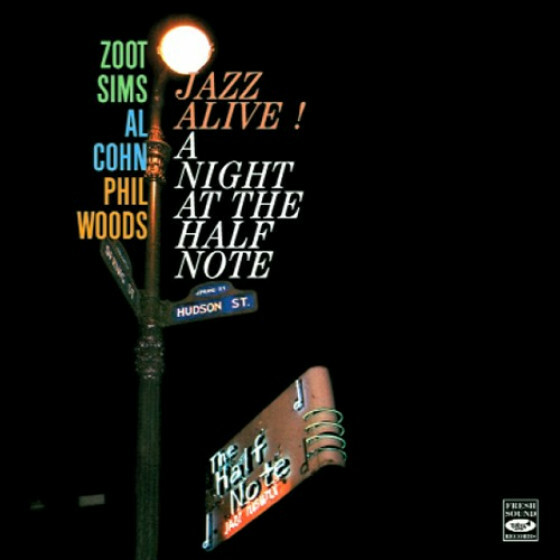 "I was sparked to buy this after hearing a great Al Cohn session with Hal Stein on alto. 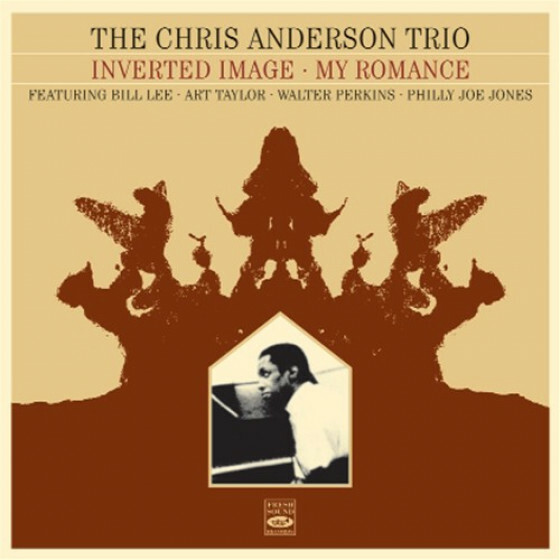 He had done a few impressive recordings, yet was hardly a guy I was familiar with. 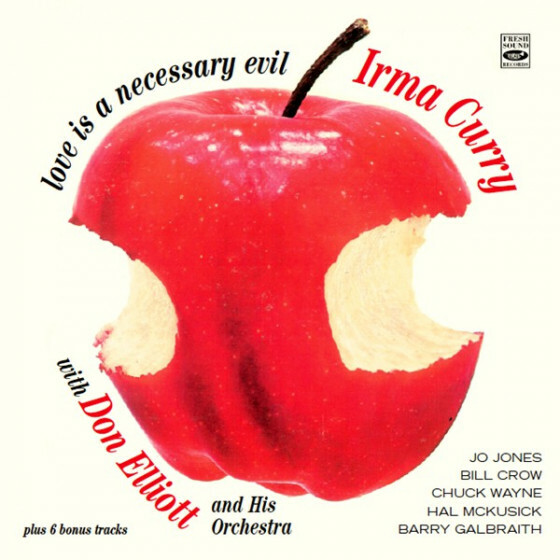 This was a great purchase; excellent straight-a-head hard bop -with an all-star cast by the way- including Bob Dorough on piano and Paul Motian on drums. Another lesser known but highly qualified guy on bass in Alphonso Cotton. A nice surprise and highly recommended."